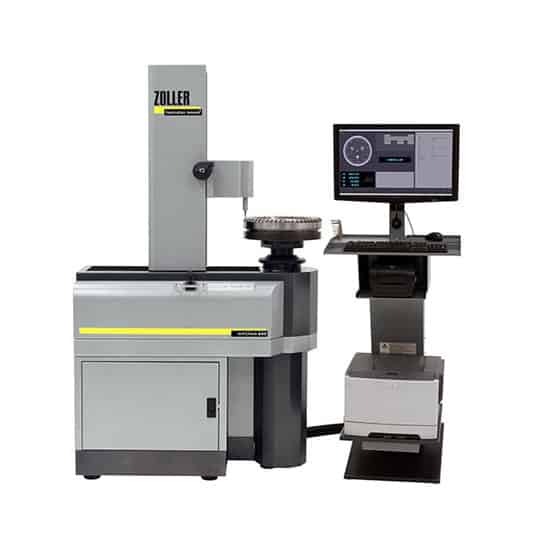 The presetter and measuring machine for face milling cutters and CAP cutters. Thank you for submitting your details. 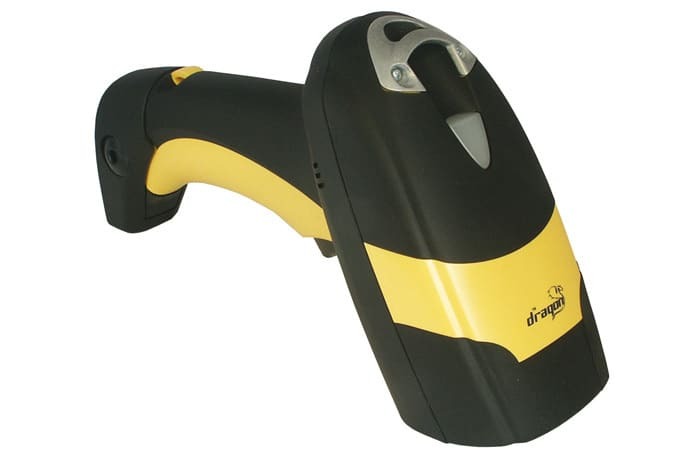 Please find the following download link for your product brochure. Fill in your details below to download the brochure. 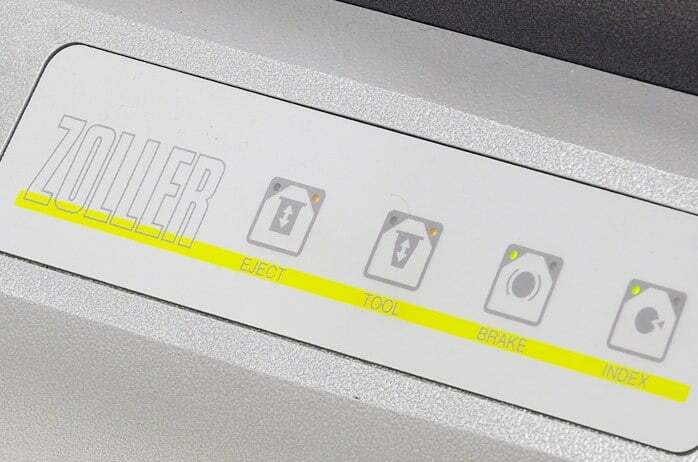 Fill in your details below and ZOLLER will be in touch to discuss your requirements. 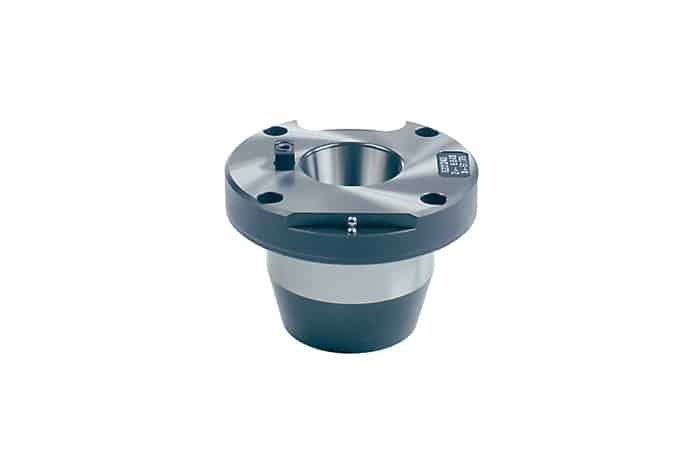 High-precision spindle With ace the tool post for steep tapers, hollow shaft tapers, Capto and Kennametal can be changed via one ball bushing: absolutely free of play and with guaranteed changeover precision of 0.001mm. Membrane keyboard For power-operated spindle clamping and spindle braking. 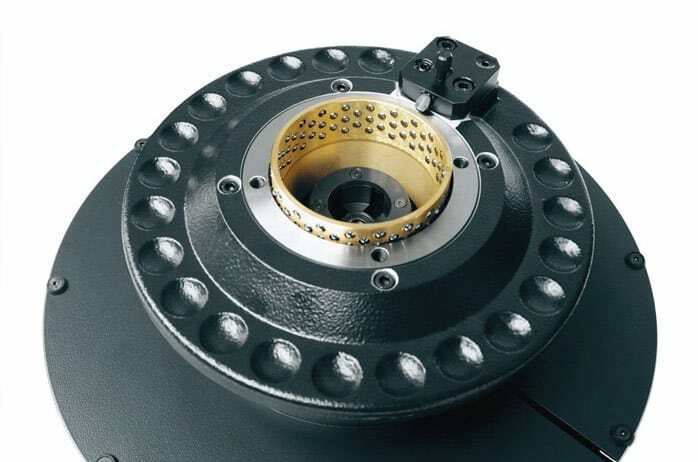 All power-operated functions of the high-precision spindle are started by a light keystroke, which is simple, convenient and guarantees consistent accuracy. 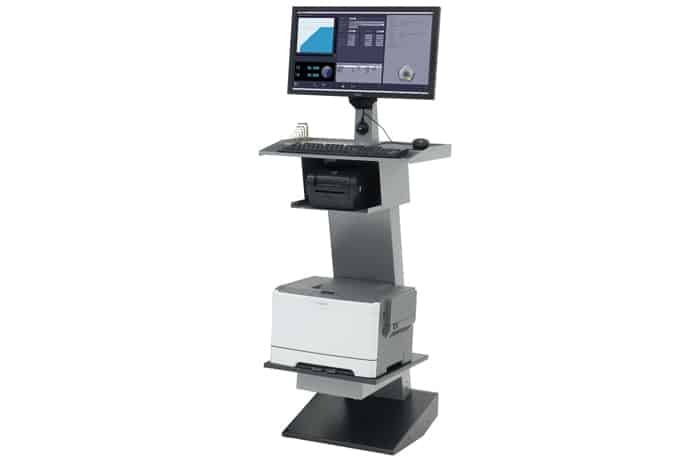 Robust and able to withstand the production floor Robust design, maintenance-free drives and guides, encapsulated measuring systems, computer ventilation, automatic monitoring and control of lighting are just some of the features which ensure operation under shop-floor conditions. 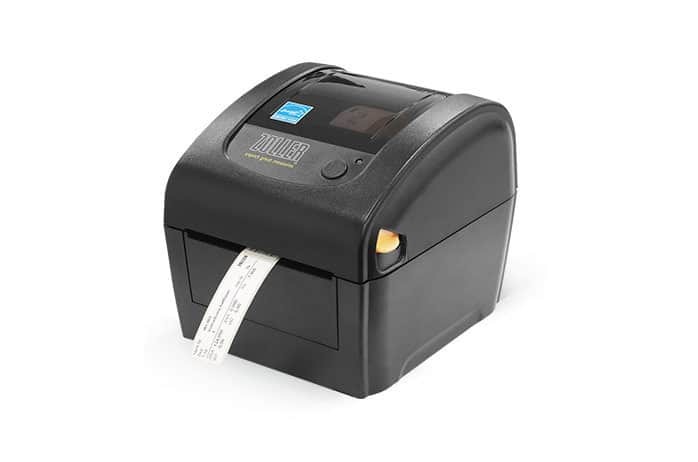 Label printer Tool parameters such as ID and adapter numbers, Z, X and radius dimensions, QR, barcodes and much more can be printed out. 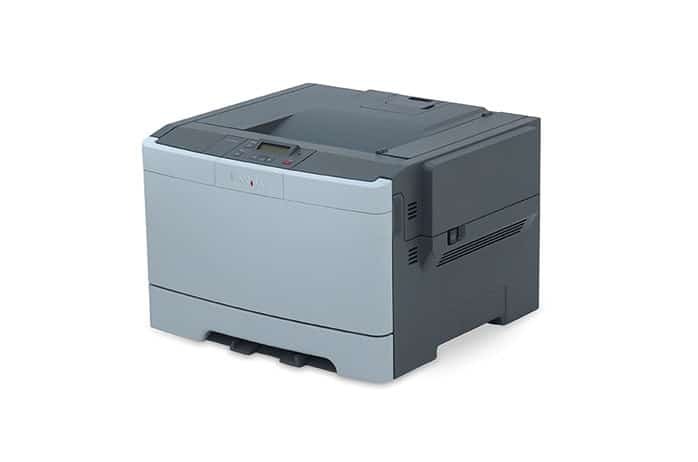 A4 colour laser printer For report and list printing with a speed of up to 20 pages per minute. Universal paper cartridge, USB interface and network connection. 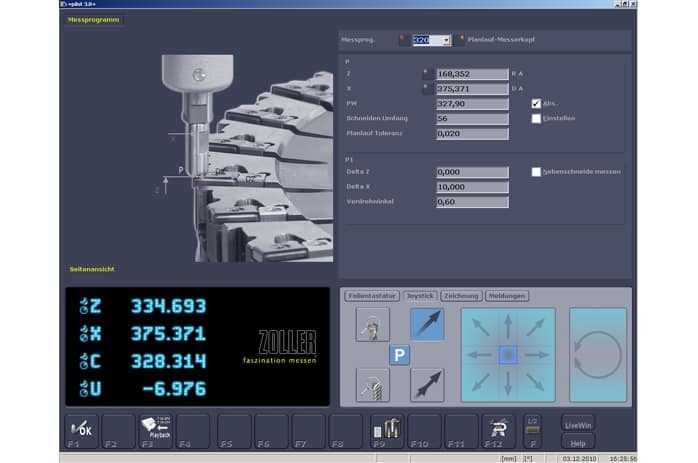 Specially designed for face milling and cap cutters, the millCheck offers fast, user-friendly operation for precise tool presetting, measuring and data logging. 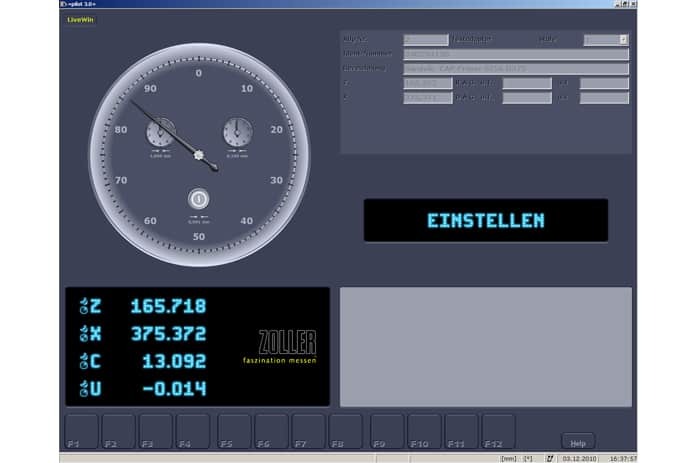 A specific measuring program supports the user in photorealistic input dialogue, also with the representation of an additional analogue dial gauge. The fully automatic procedure guarantees repeatably accurate results and, by eliminating the need for traditional co-ordinate measuring or winding devices, the millCheck delivers high tool throughput alongside significant time and money savings. It’s a clear economic advantage. Just enter the matching values for your company to see how much you can increase your productivity.